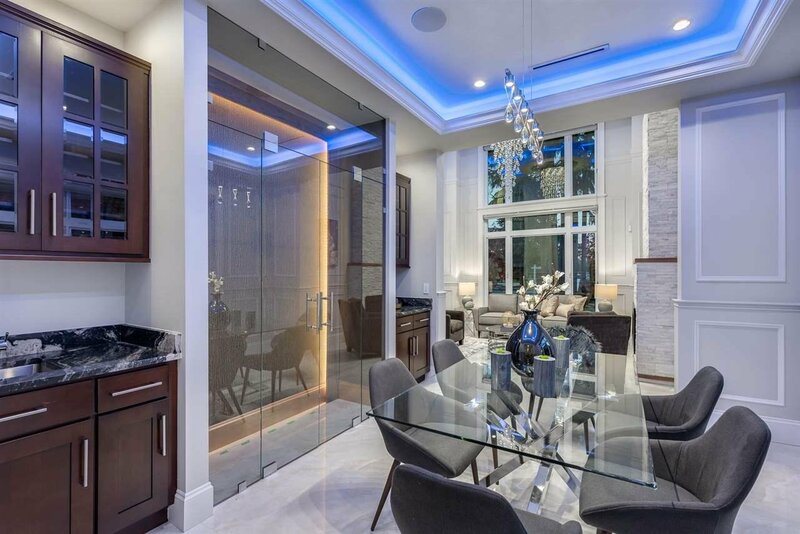 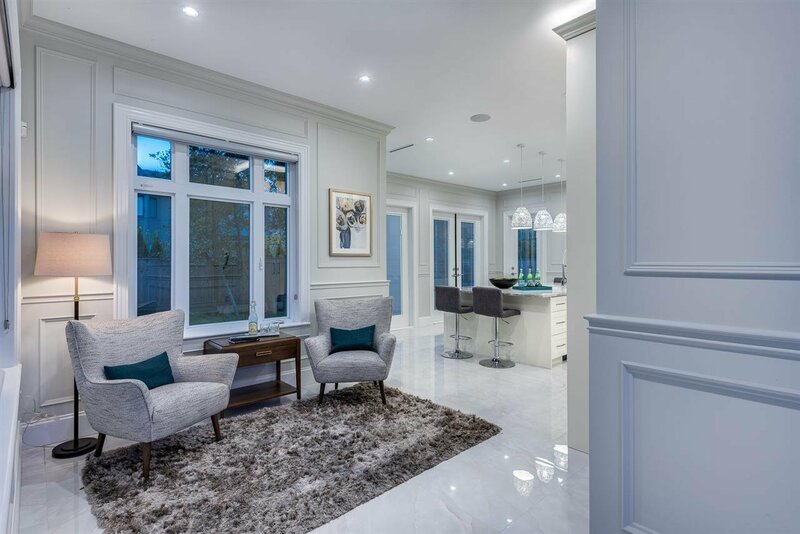 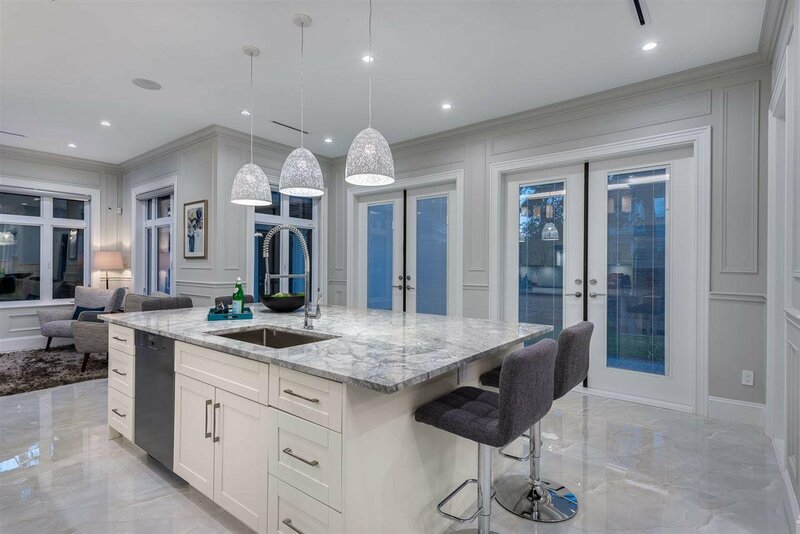 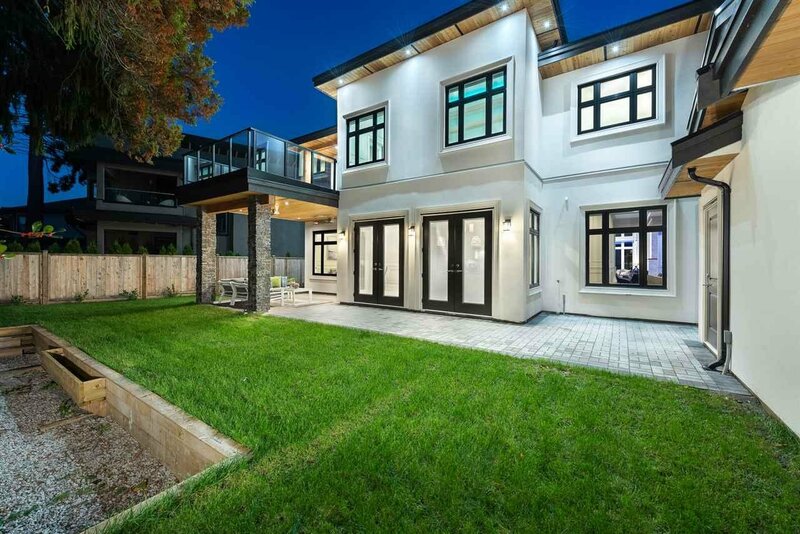 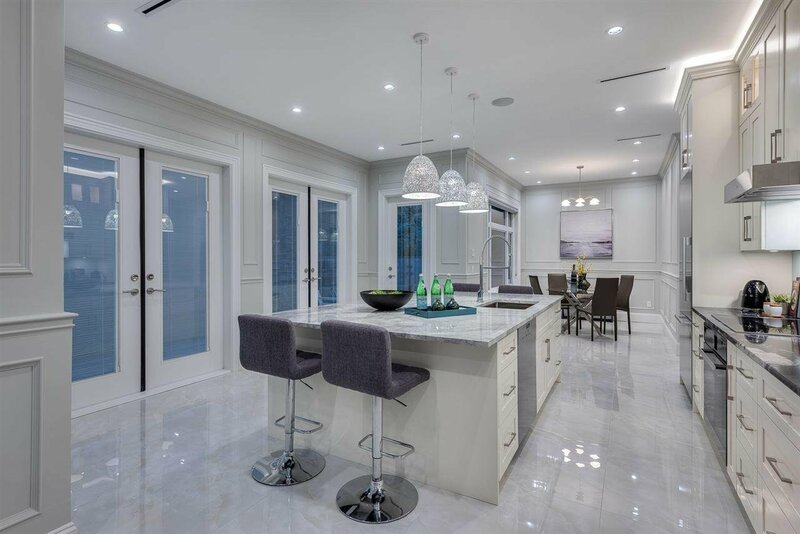 This stunning home is built to the highest level of quality by local builder,Tobem Projects. 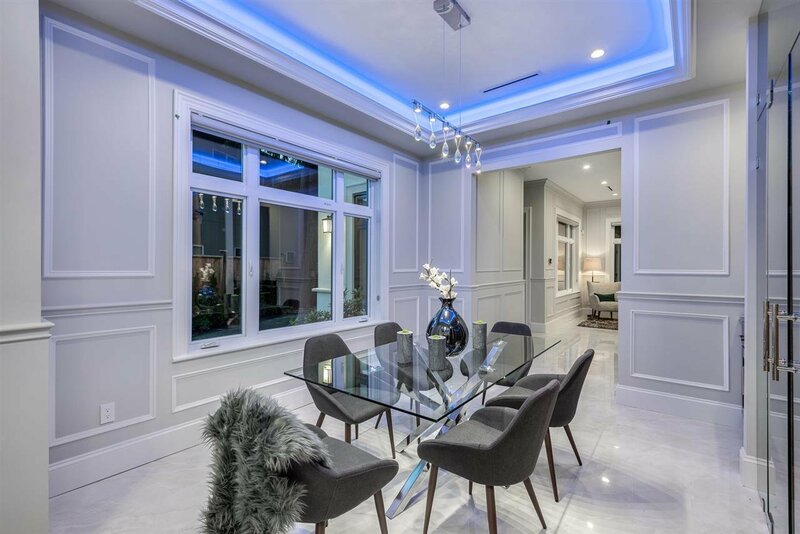 Enter the grand foyer w/soaring ceilings, formal office, living/dining rooms w/custom wine wall. 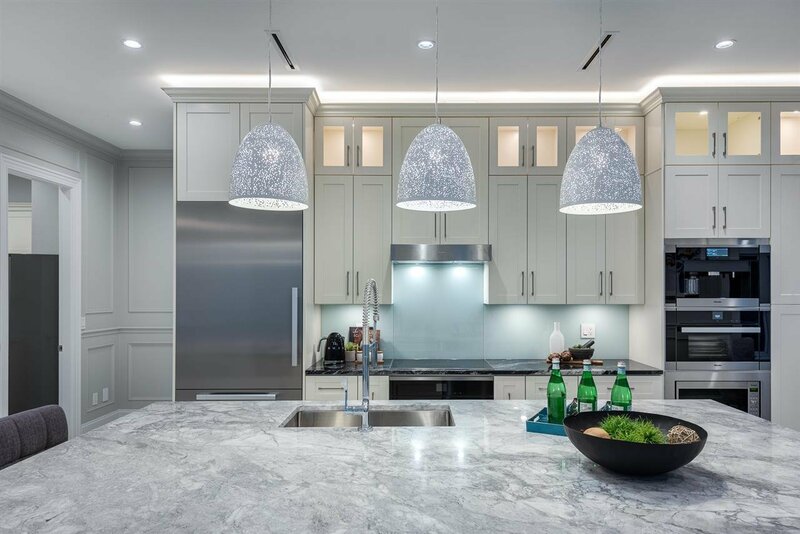 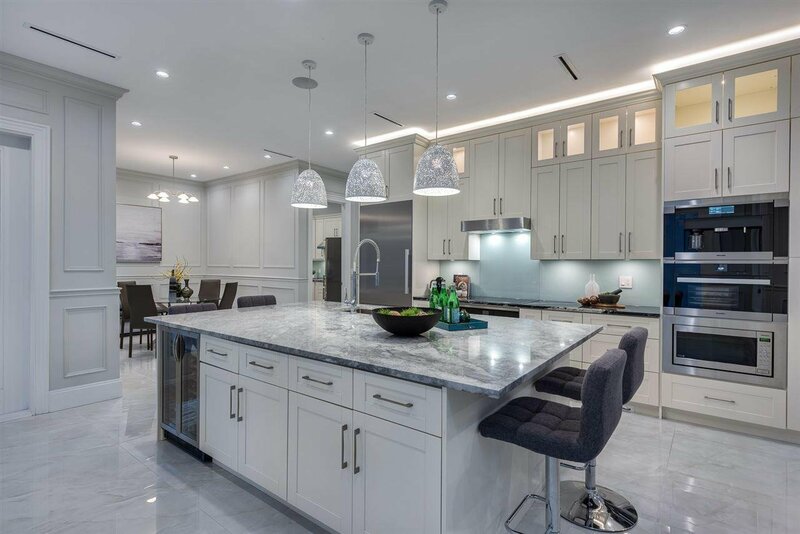 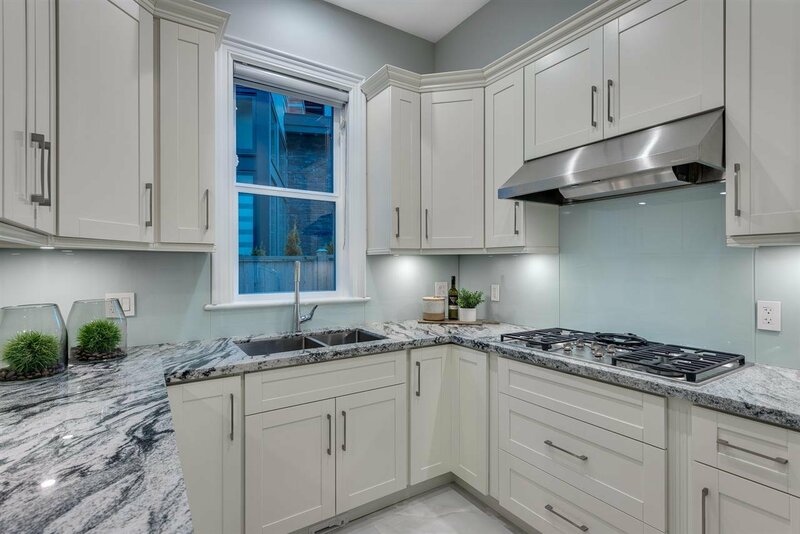 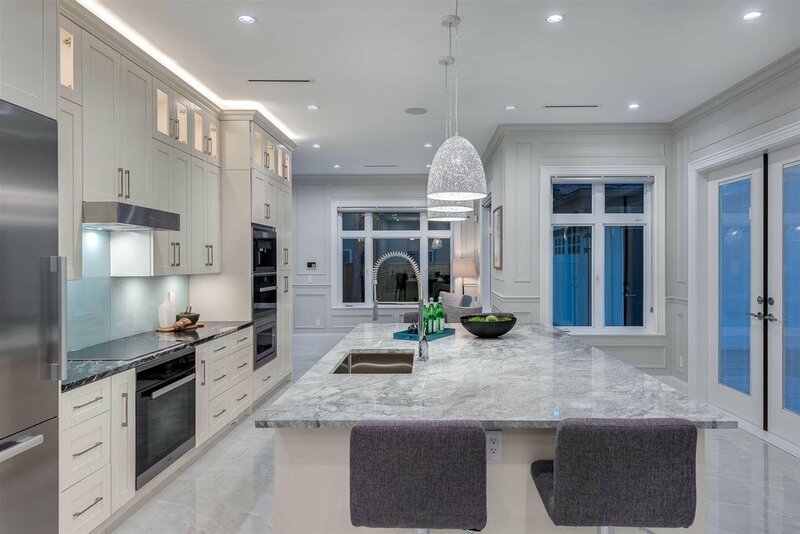 Gorgeous chef's kitchen/wok kitchen w/full Miele appliance pkg connects to family room, eating area and outdoor patio. 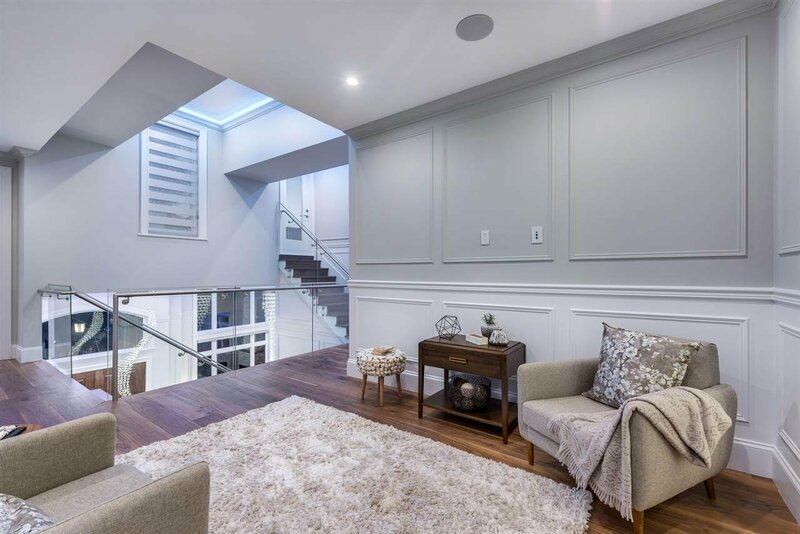 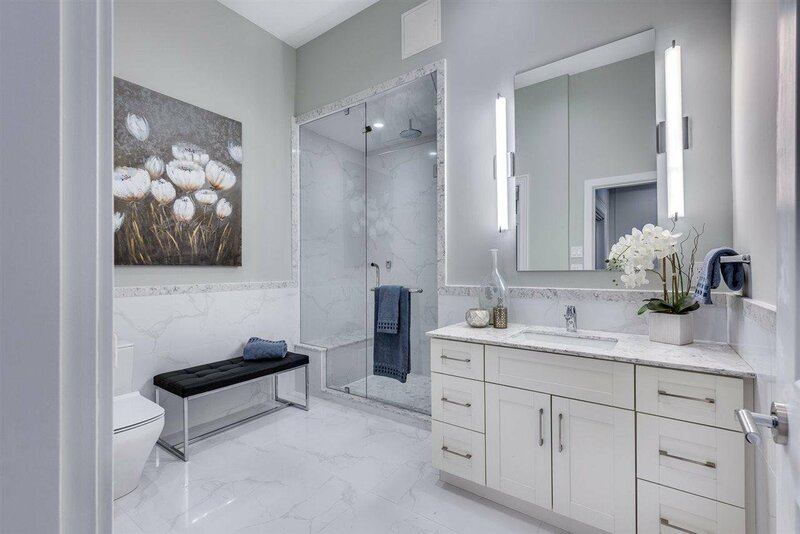 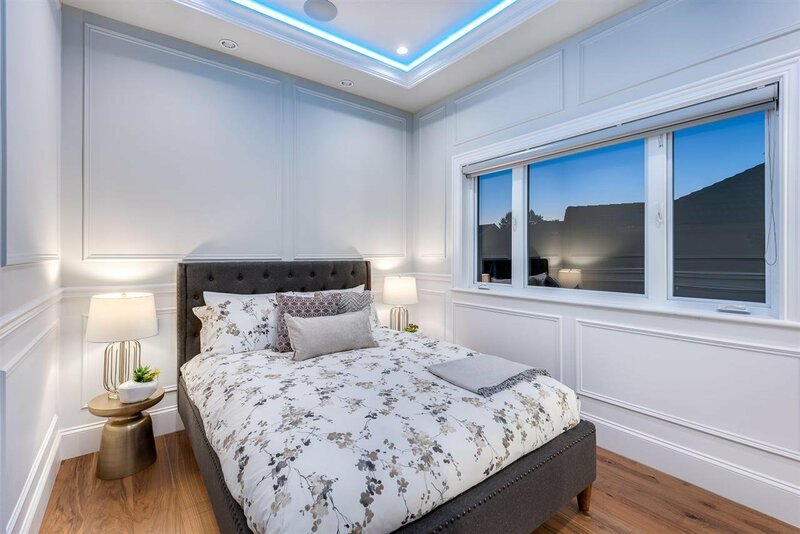 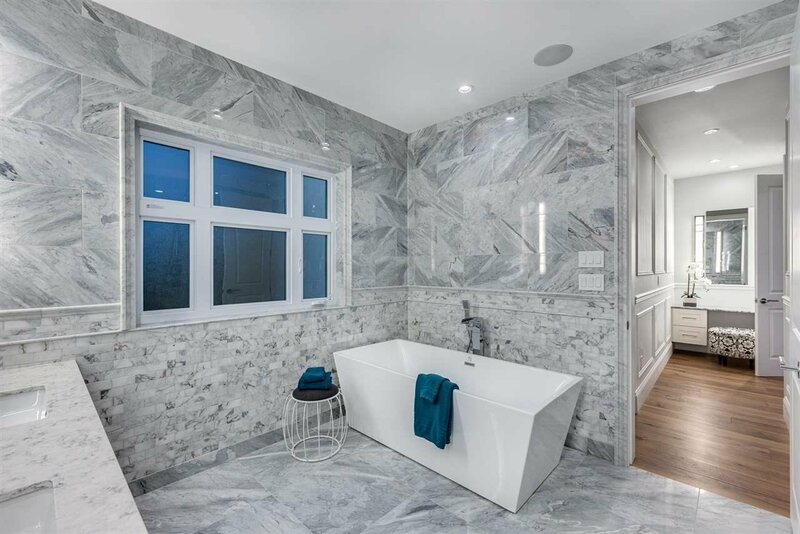 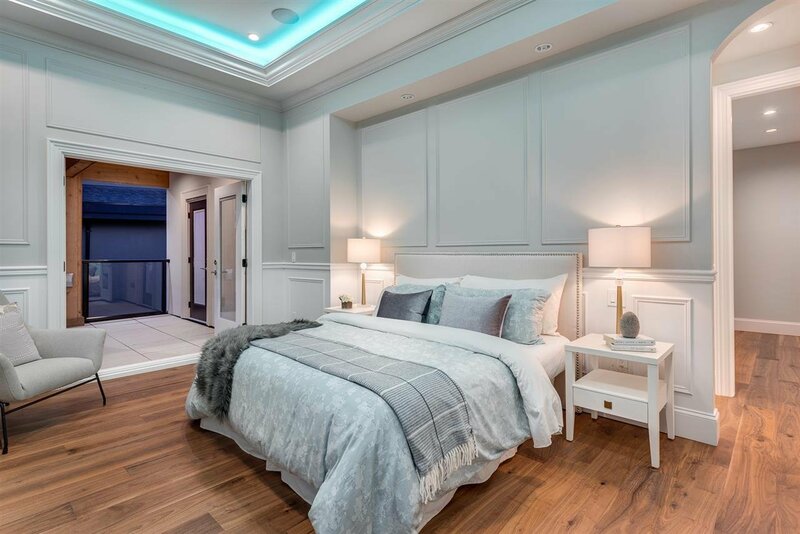 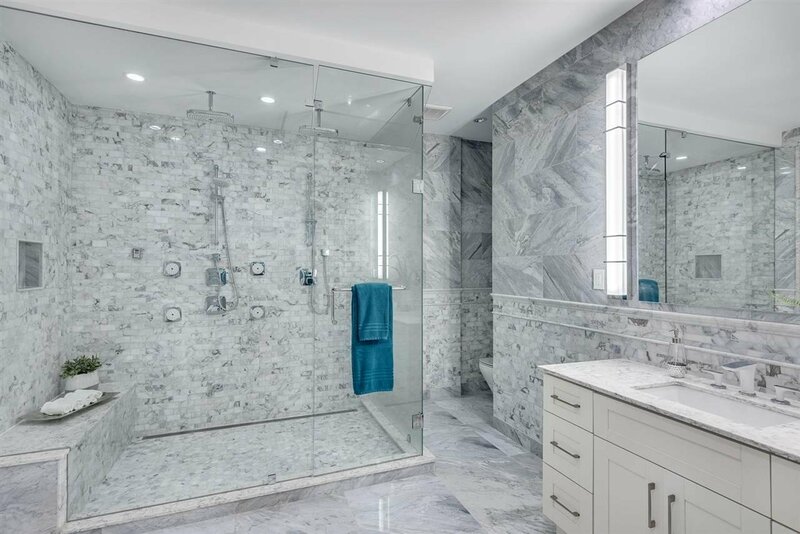 Upstairs boasts exquisite master bedroom, spa-like bath, private balcony & huge WIC; 3 additional bedrooms up, all with WIC and ensuites; laundry, lounge area & bonus sunny rooftop deck. 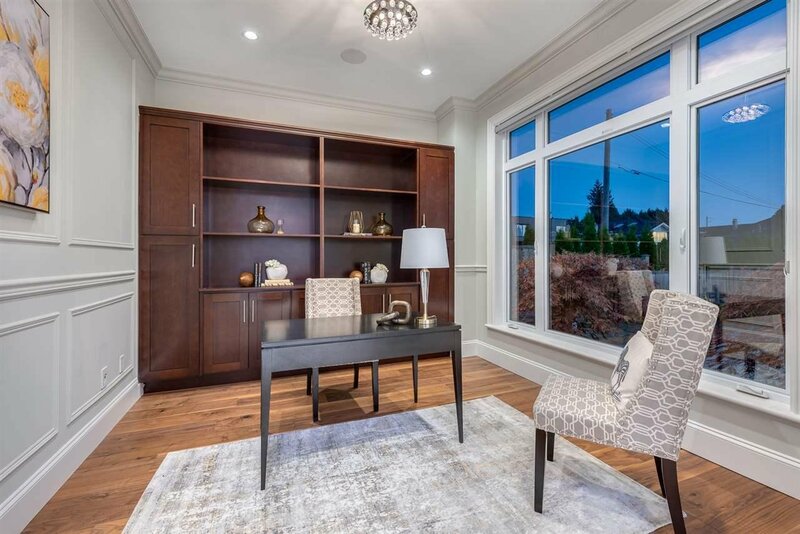 Private backyard, 3 car detached garage w/rapid elec car charge station, AC, HRV, radiant heating, custom millwork throughout. 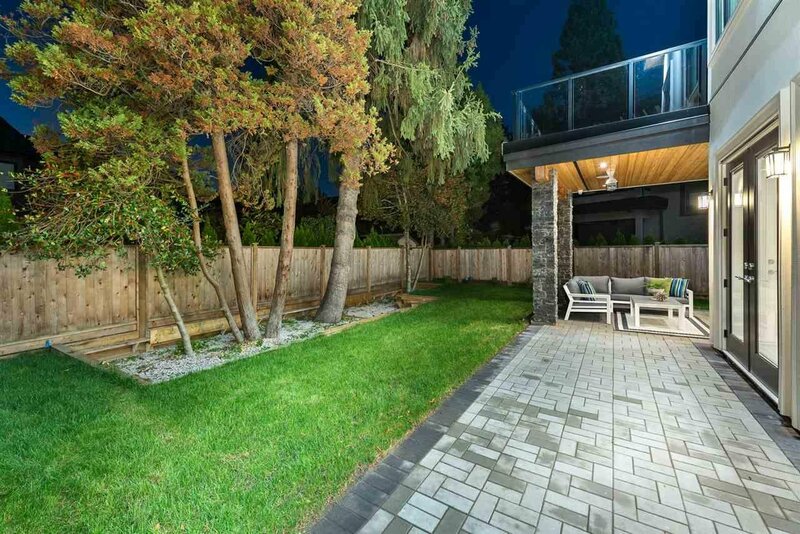 Located in one of the top areas in Richmond, this safe, quiet, cul-de-sac street is close to Ferris Elem., Richmond HS, transit and shops. 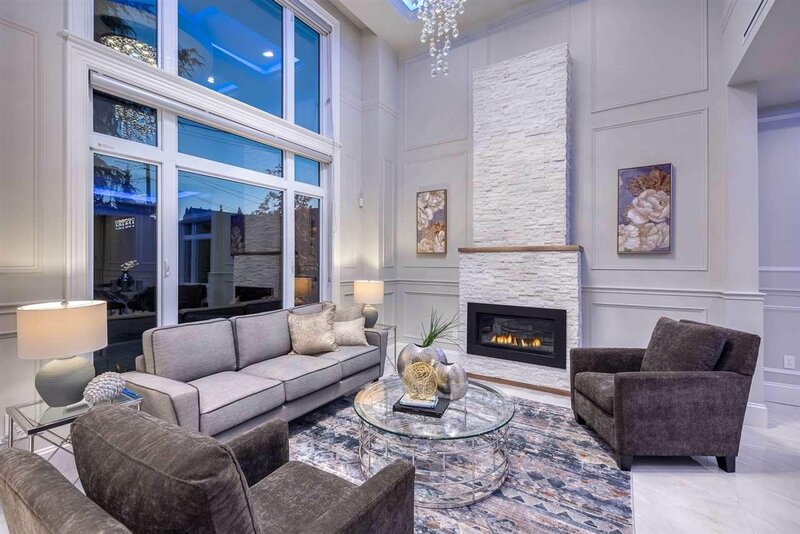 Open House March 24th 2-4pm.